the author of Folk Shawls, Folk Vests,and Knitted Jackets: 20 Designs from Classic to Contemporary. 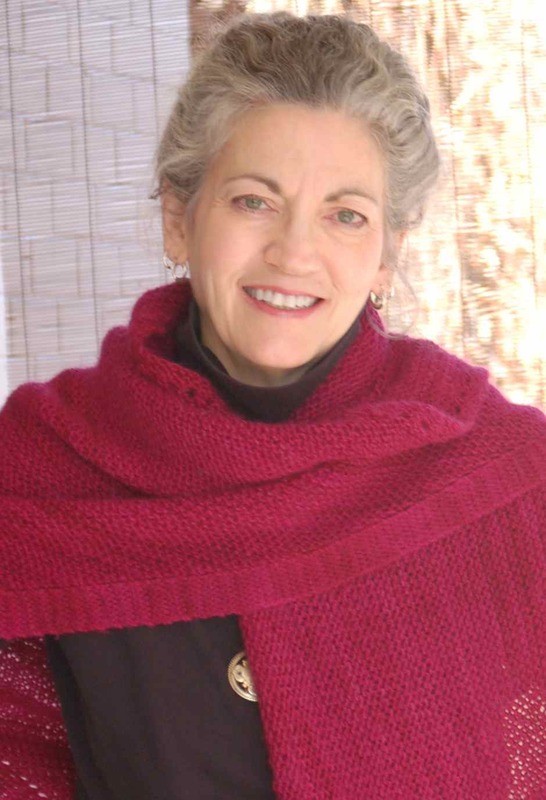 Along with designing my line of patterns and hand-dyed yarns, I teach knitting in my Studio during weekly classes and the Knitaway® retreats, and at yarn shops, guilds, and events around the nation. hands and to share that work with others is truly one of the joys of my life. Besides, being with knitters and yarn is a whole lot of fun!